If you aren’t actively collecting reviews for your business, you are doing yourself a disservice. It’s one of the most high impact marketing tools at your disposal and it’s super easy and incredibly cheap to do. Why aren’t more people doing it? Simply put, they aren’t aware of the glowing benefits. The blog buzz is so heavily skewed currently towards general CRO (Conversion Rate Optimization) from a web design perspective that tons of businesses are losing sales by forgetting about reviews. . Designers are focused on meticulously tweaking their font color, image size, and page layout like they’re performing brain surgery on a rat. They put in hundreds and hundreds of hours and apply all sorts of products and services to reach absolute psychological perfection that they miss sight of simpler methods. Benefit #1: Reviews act as a social signal. 88% of shoppers trust online reviews as much as personal recommendations. By showing potential buyers that past buyers loved their experience, you are guaranteed to boost their confidence in you. Benefit #2: Reviews generate hype. Nothing is a better testimonial than a customer sharing their great experience with your business to their friends on social media. Benefit #4: Reviews settle buyer fears. When faced with a landing page asking for personal information; many will bounce because they don’t feel comfortable. By placing something like a Trust Seal or Trust Badge on the page, you instantly calm any major fears and put their minds at ease by showing that their fellow peers were satisfied with your service. Customers are much more likely to convert on a page featuring reviews. You need to give reviews a try. It not only takes less work than traditional design and A/B oriented methods for conversion rate optimization, but it also improves your customer’s experience. They like to be heard, they like to know their opinions matter. 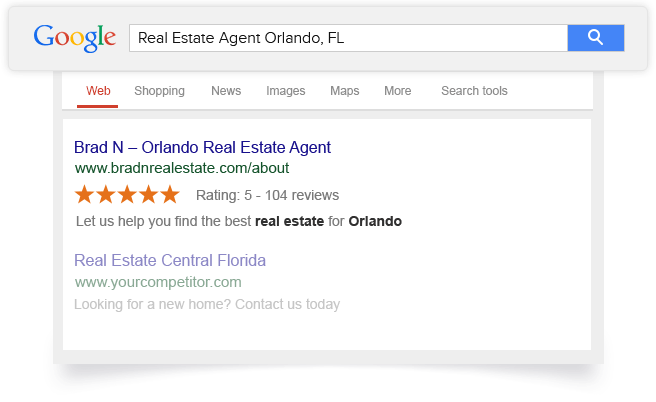 Kill 2 birds with 1 stone by giving them a voice and increasing your conversion rate by displaying reviews directly on your site to potential customers. This is why TrustSpot was built to begin with. 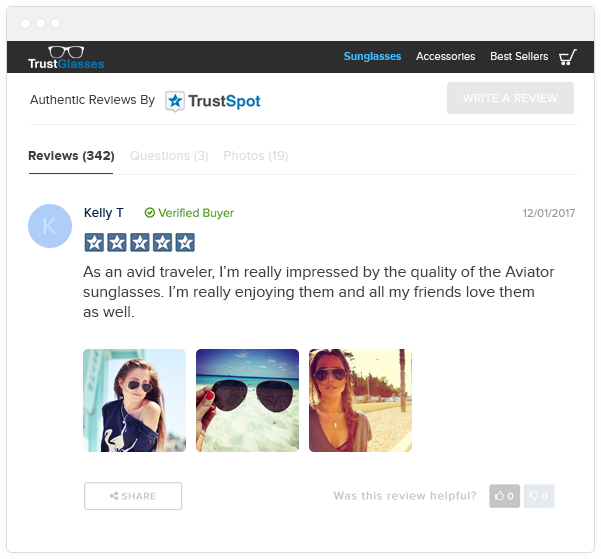 TrustSpot works to easily collect reviews from your customers and than display them on your site. 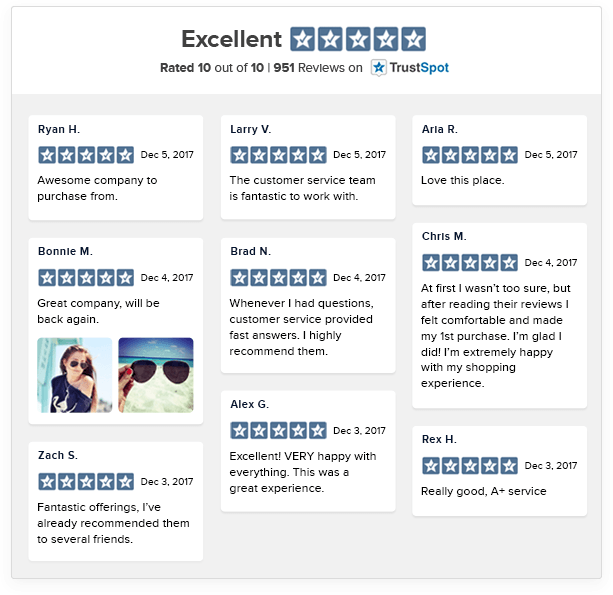 We even offer a Free Plan so you can check out the immediate benefits of having reviews on your site, and when you're ready to upgrade to access more features for your reviews strategy, we'll be here to help. Larry is the co-founder & CTO of TrustSpot. When he's not developing a new feature or managing our engineering team, you can find Larry at Disney with his wife and daughter.